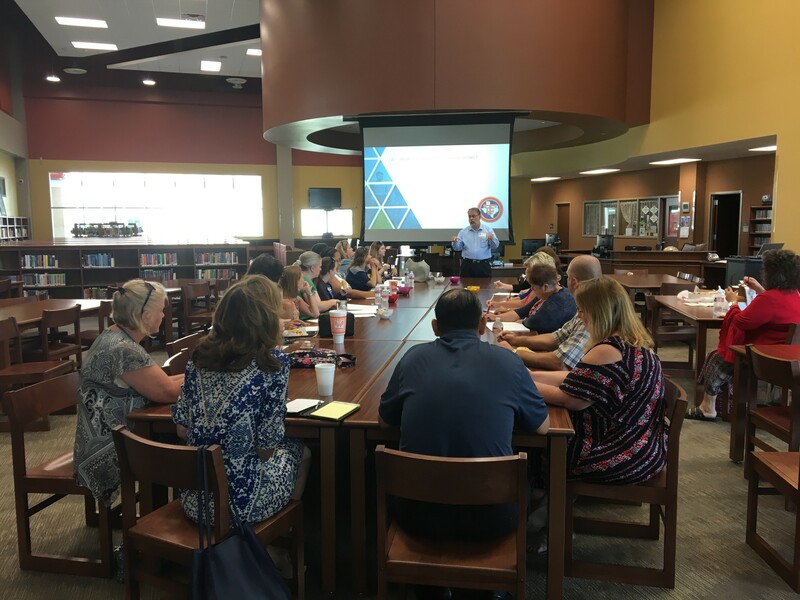 Teachers and campus administrators from Guajardo Elementary, La Marque Elementary, La Marque Primary and central office administrators to review facilities and building options with IBI Architects for the four new schools in TCISD. The group has met weekly during the summer and monthly through October to help provide necessary feedback for the schematic design process and design development process. Once the three elementary schools get into the construction phase, La Marque Middle School schematic design and design development will begin.